Smokin Hot Ladies Of Classic Rock is no longer open. 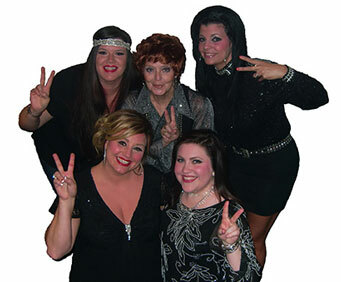 Rock it back to the 60's with these ladies and their smokin' band. 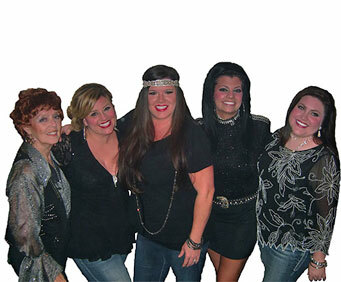 Five rockin' ladies take you on a soulful trip down memory lane and revive the legendary female groups of the past. Get your groove on with hits from superstars like Aretha Franklin, Lesley Gore, Tina Turner, The Shirelles and more. 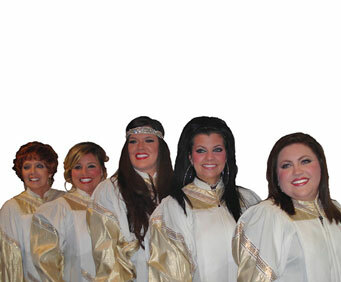 So pull up your go-go boots, sit back, and enjoy a talented performance from Karri Garrison, Natalie Nicole, Ana Maria, Tiffany Woolridge and Michele Sevryn that will take you back in time with the best hits of the 1960’s and beyond! Enjoy your favorites, from Aretha Franklin and Lesley Gore, to Martha & The Vandelles, The Shirelles, and The Ronettes, Tina Turner, Mary Wells, Dusty Springfield and more! The fantastic sounds of these five talented performers are sure to have you out of your seat dancing, clapping, singing and all other forms of rowdiness that only the Smokin’ Hot Ladies of Classic Rock could incite.